For Kia’s 10th consecutive appearance during the Big Game, the automaker decided to deliver something more unusual when compared to what other brands usually do during the most sought-after advertising spectacle. Instead of promoting stars and celebrities in their own ad, the car manufacturer introduces The Great Unknowns. Normal people from West Point, Georgia, hard-working, and deeply in love with their town are the ones who star in Kia’s latest ad. The city wasn’t chosen at random. 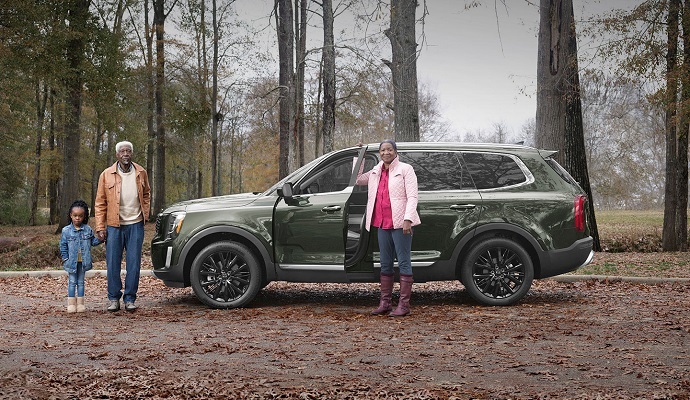 Kia decided to feature its inhabitants because they are the ones who helped the brand build the new 2020 Telluride SUV. This is the new home of the Telluride, a place that didn’t have much hope left up until Kia arrived there. Because of the collapsed textile industry, the town was almost dead. But thanks to Kia’s move, it managed to rise from the ashes and give new hope to locals and the new generations to come. Kia honors the proud workers living in West Point and, alongside Los-Angeles-based agency David&Goliath and acclaimed director John Hillcoat, it released a 90-second-long video in which it not only celebrates the locals but also introduces its new positioning, “Give It Everything.” The short-film’s scenario unfolds in the old city and depicts a series of rural shots, with the boy narrating in the background. Besides promoting Kia’s new SUV, the campaign also introduces the company’s tagline, “Give It Everything.” Their latest positioning expresses Kia’s core values and its spirit to work harder and smarter while building better products and paying close attention every detail. 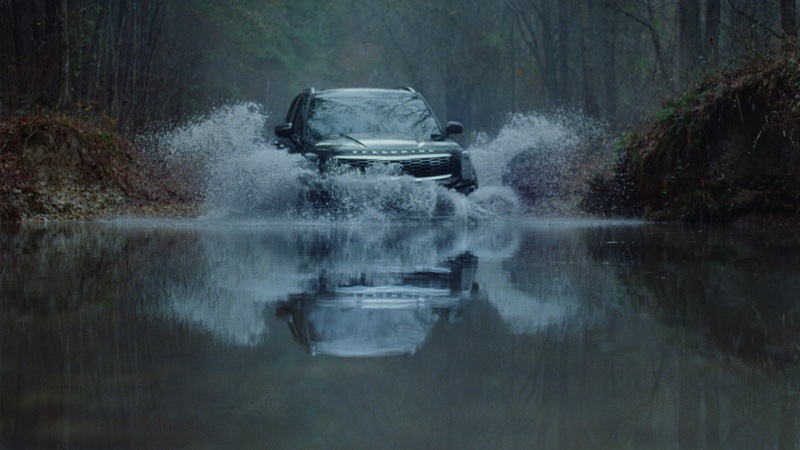 To support the “Give It Everything” tagline, the brand also launched a short documentary, “Just a Small Georgia Town,” where viewers are invited to discover how the locals succeeded to boost the town’s essence from (almost) scratch. Kia is a challenger by default, so it doesn’t stop there. The money the brand saved from not paying celebrities for the Super Bowl ad will be used to create The Great Unknowns Scholarship. This translates as a plan to help young students to continue their studies in college or vocational school programs. With this program, Kia aims to help youngsters discover their big dreams, whilst helping them pursue their academic hopes. Kia, how nice of you to give back to the people that really matter and have built the brand you are! Cheers for creating such a campaign and let’s hope that other brands will follow your magical formula!